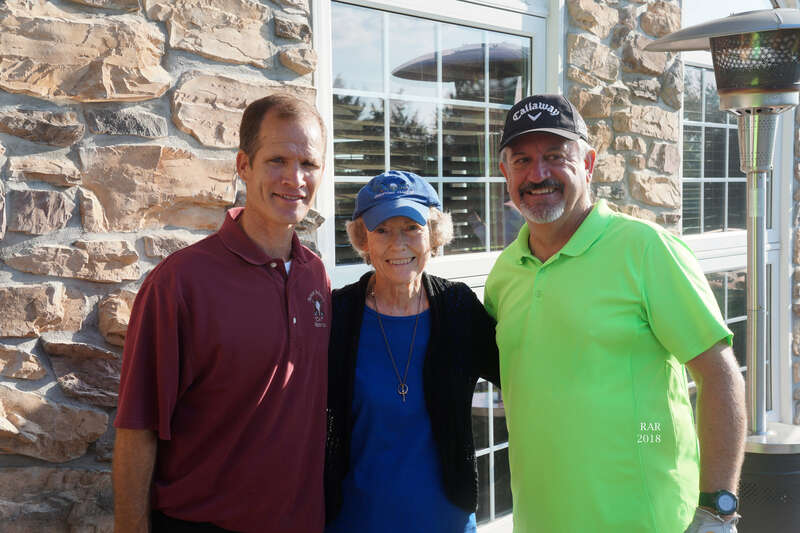 The Annual “Colonel P.” Memorial Golf Tournament honors Colonel Michael Pennefather (affectionately known as “Colonel P.”), Husband, Father, Teacher, Coach and Servant of God. 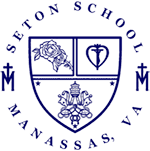 After serving in the Air Force “Colonel P.” loved teaching and coaching students at Seton School. He also coached several AAU championship basketball teams. He had a profound impact on many youths – changing their lives because he cared for them. He dispensed wisdom. He dispensed love. A devout Catholic, he taught moral lessons but did it with the humility and humor that were his hallmarks. 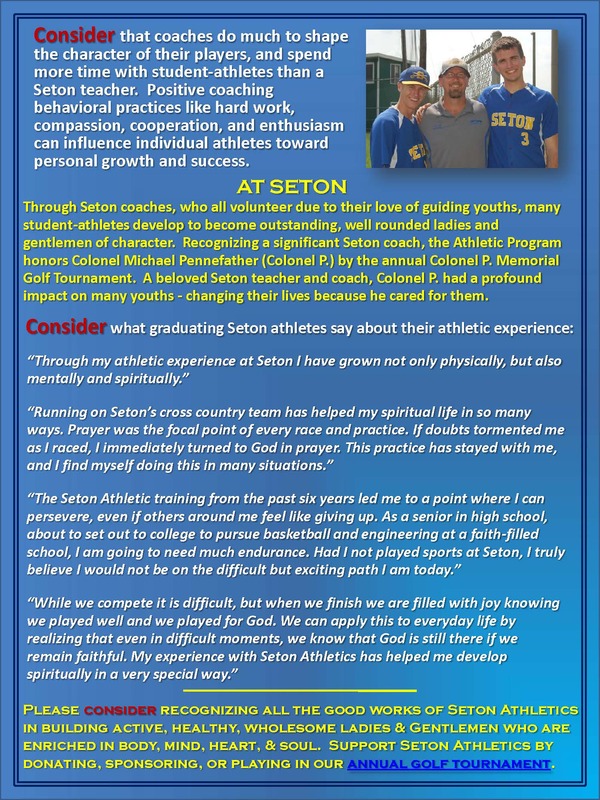 Diagnosed with cancer at age 60 with only three months to live, he taught the Seton community “Trustful Surrender” to God’s will. When Colonel P. died in June 1998, it was evident he had affected many lives. Over 900 people attended his funeral. His wife Jane and seven children carry on his legacy of faith through teaching, raising Catholic families, and serving the Church in religious life. 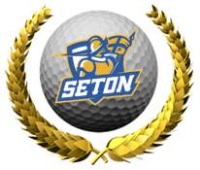 Thanks for all who participated in Seton’s 2018 “Colonel P.” Memorial Golf Tournament!” It was another great golf experience on a warm, sunny day at the Piedmont Club. This year we had a record number of registrations – 144 golfers which included a wait list. We will continue to limit the playing field to 128 golfers to ensure a good pace of play. Next year be sure to sign up early to guarantee your spot. 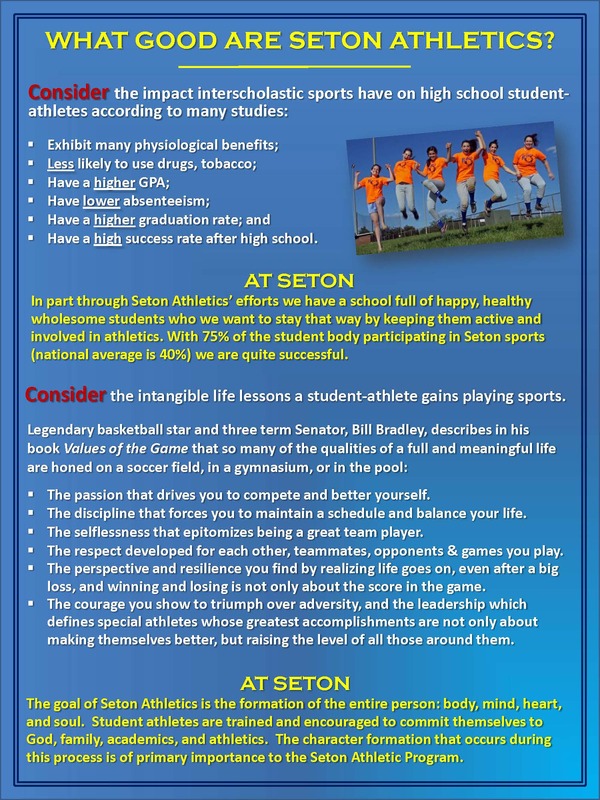 Go to setongolf.com for more Seton Golf information.